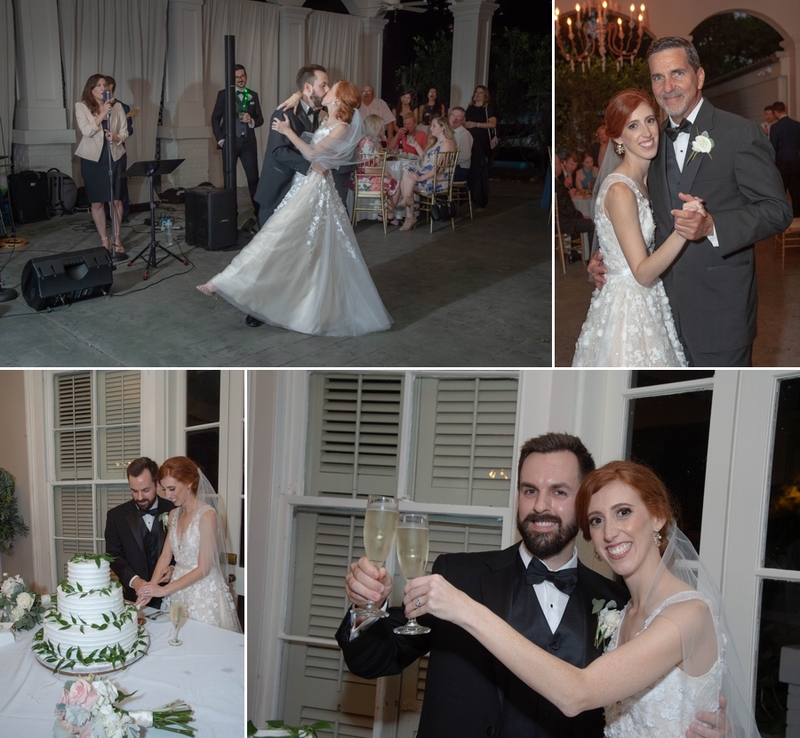 Sarah and Trey's wedding was held at the Abita Quail Farm in Abita Springs, Louisiana on May 26, 2018. 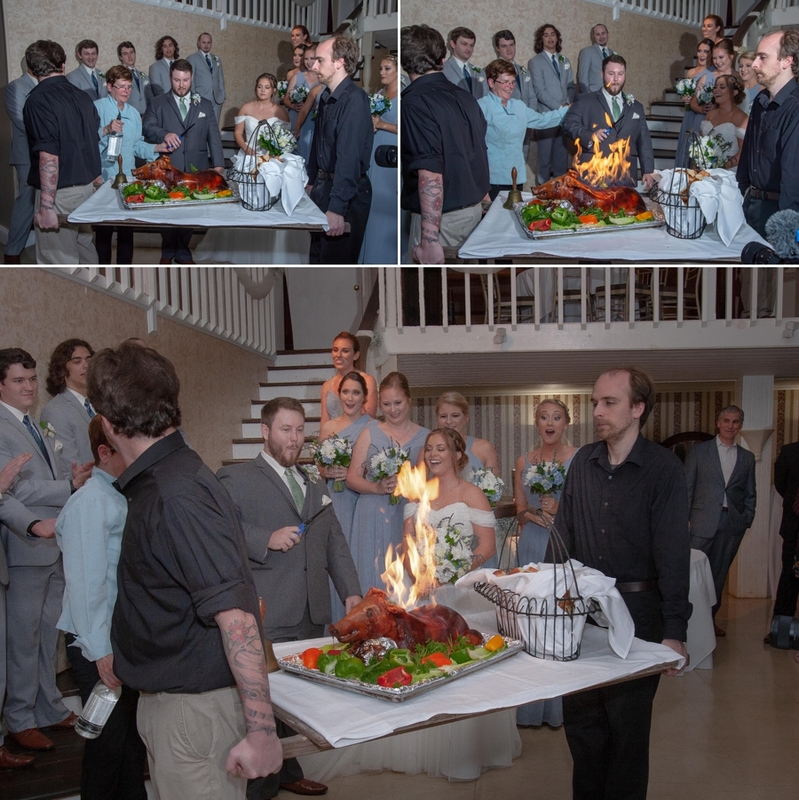 Bri and Ryan's wedding was a lovely occasion which took place on Sunday, June 3, 2018. 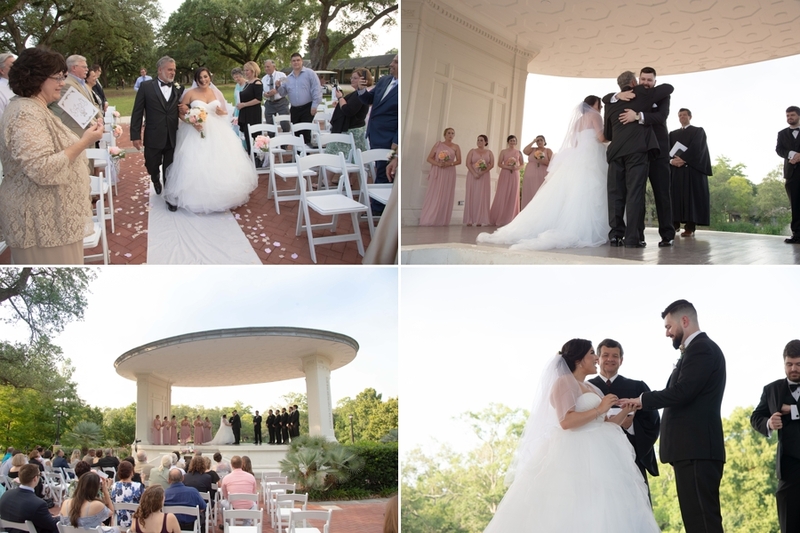 The ceremony was held at the Newman Bandstand in Audubon Park New Orleans and their reception was at The Crossing in Kenner, Louisiana. 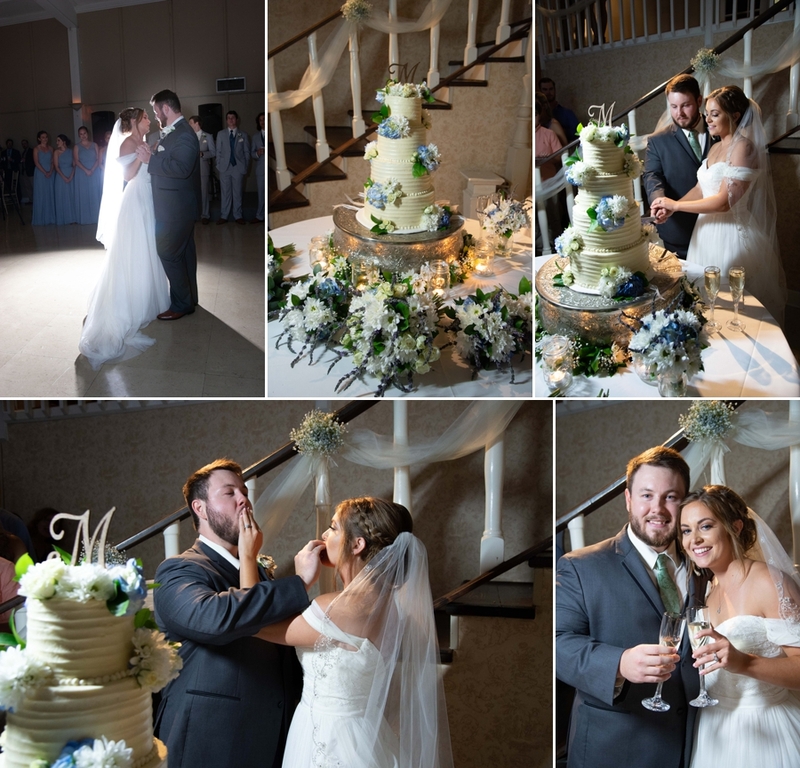 Michelle and Will's wedding took place at Our Lady of the Lake Church and Maison Lafitte in Mandeville, Louisiana.